Thousands of different color jade bangles are carved out every month to meet your different color jade bangle requirement.You sure can get your loved color jade bangle from JOJO. 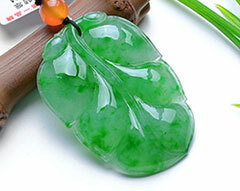 JOJO own many professional jade jewelry carver who carve out so many unique design jade pendants.The vivid design jade pendants bring you special feeling. 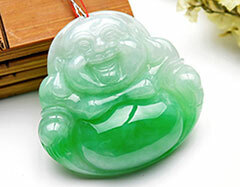 JOJO can customize any design jade pendant you want. Diamond and Jade are best match for jade rings which show great wearing result.We not only provide jade ring made only by jade jewelry but also provide any design diamond inlaid jade rings to get unique jade ring. 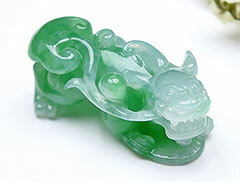 All JOJO's jadeite jade jewelry come from Burma and we provide government certificate for all of our jade jewelry to prove their grade A quality.We support re-inspection from your local test office to prove our jade jewelry quality. 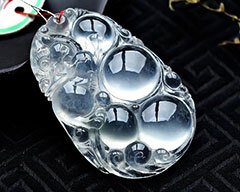 No question return and refund service to be sure there is no risk buying from JOJO.10 times compensation to our customers if the jade jewelry is not real natural grade A quality jade jewelry from JOJO. 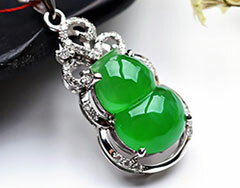 Just contact us in case you want unique jade jewelry no matter whether it's jadeite jade or hetian jade then we can provide what you want. 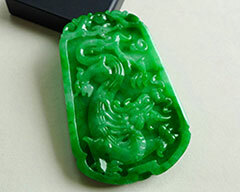 Our so many professional jade jewelry carvers make us so difference compared with other jade suppliers.